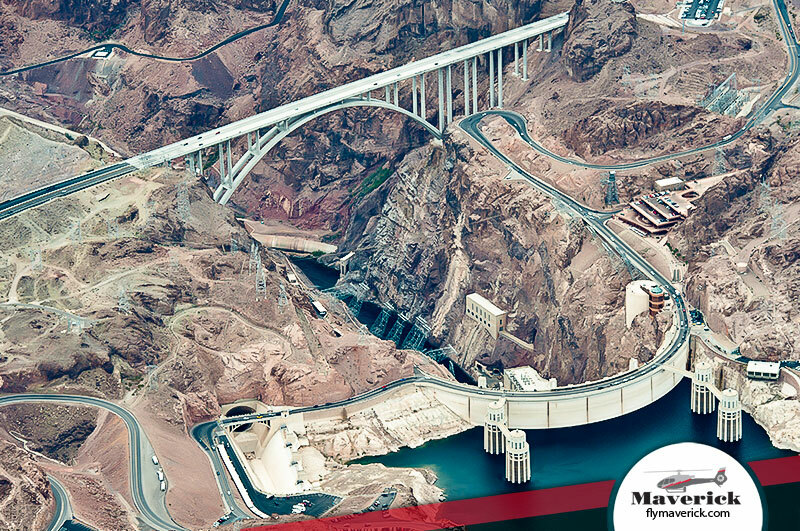 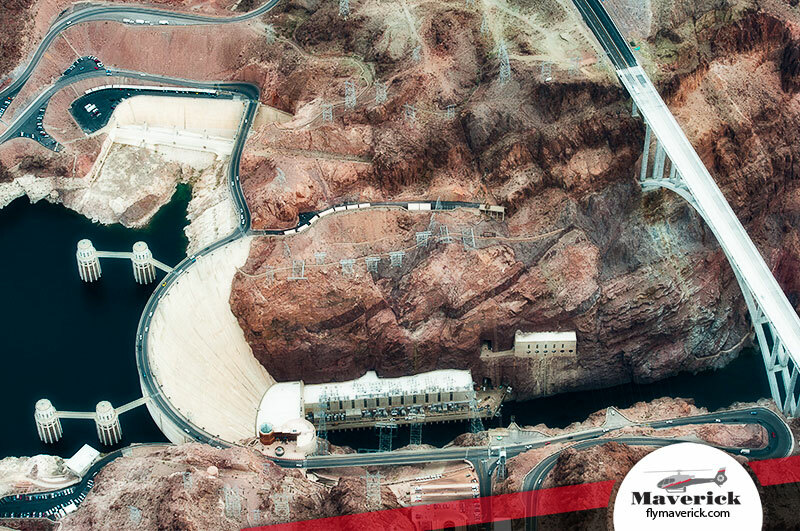 Depart the famed Las Vegas Strip as you head towards Hoover Dam and Lake Mead to catch amazing views of these world-famous landmarks. 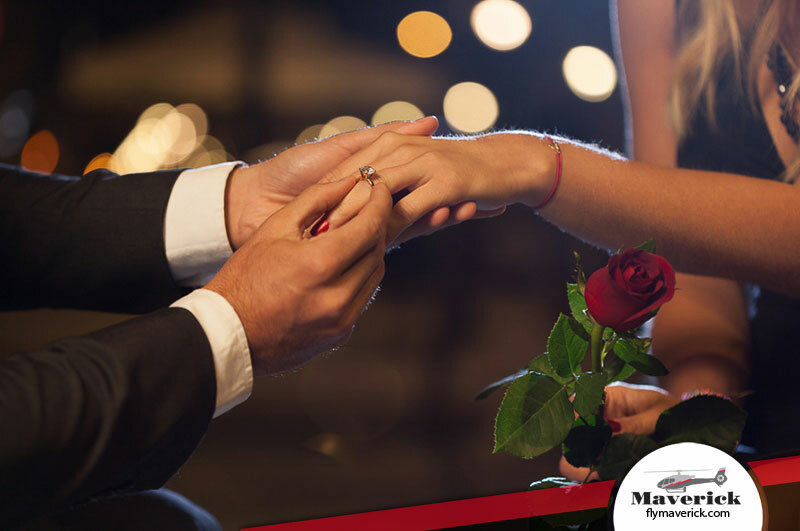 As you head back to the Vegas Valley, your proposal will take place above the Las Vegas Strip as the lights of the city glimmer to life. 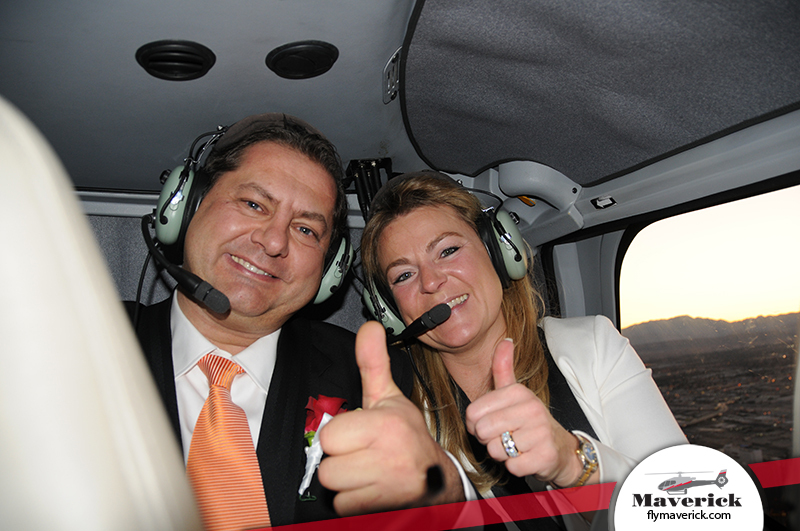 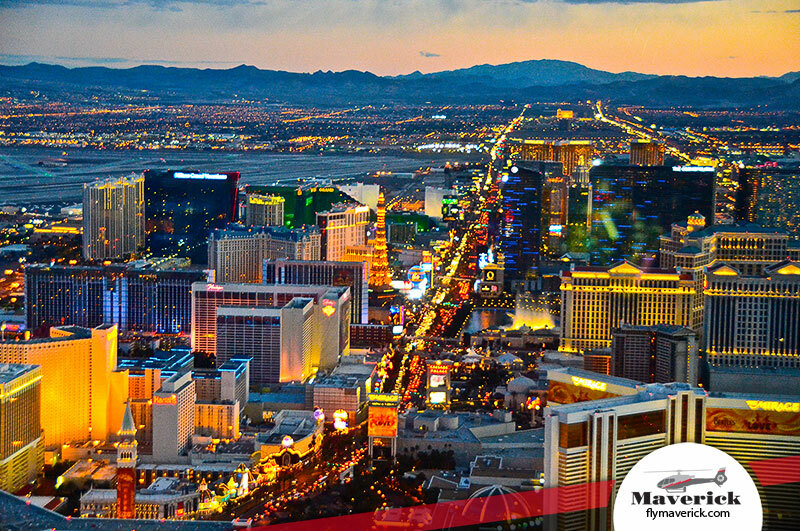 This 30-minute flight captures the best-of-the-best of Las Vegas aboard your private "limousine in the sky." 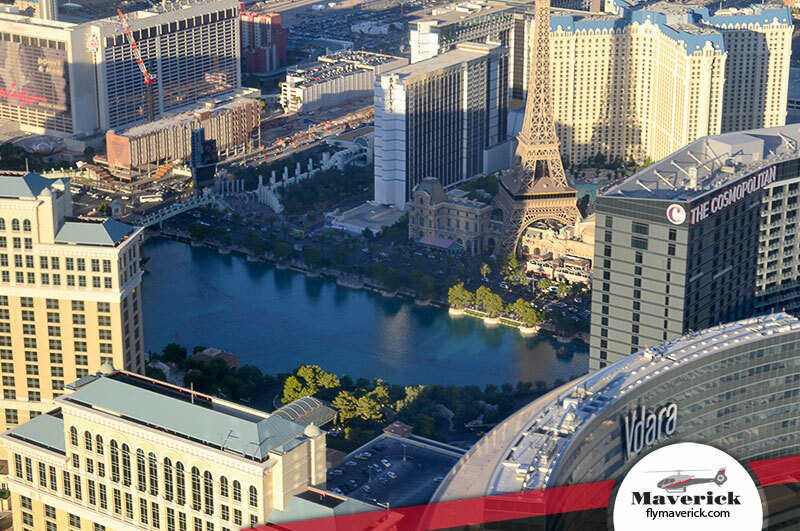 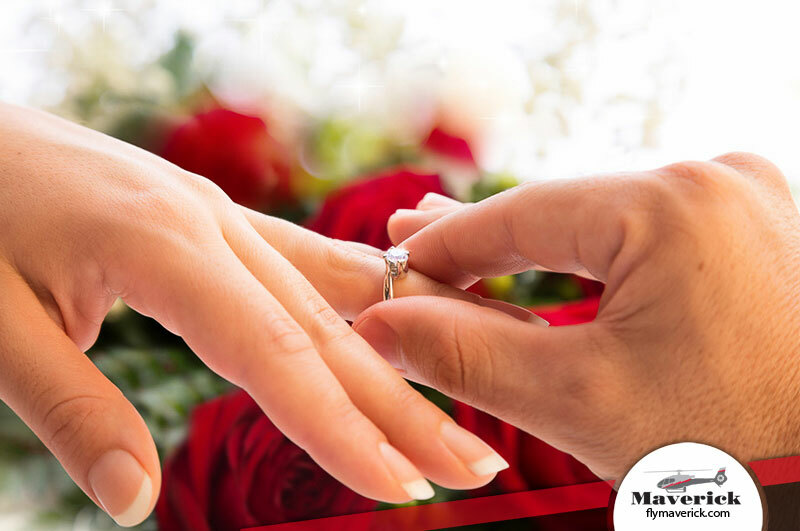 Book this Las Vegas engagement package and propose during your private flight departing from the famed Las Vegas Strip as you head towards Hoover Dam and Lake Mead to catch amazing views of these world-famous landmarks. 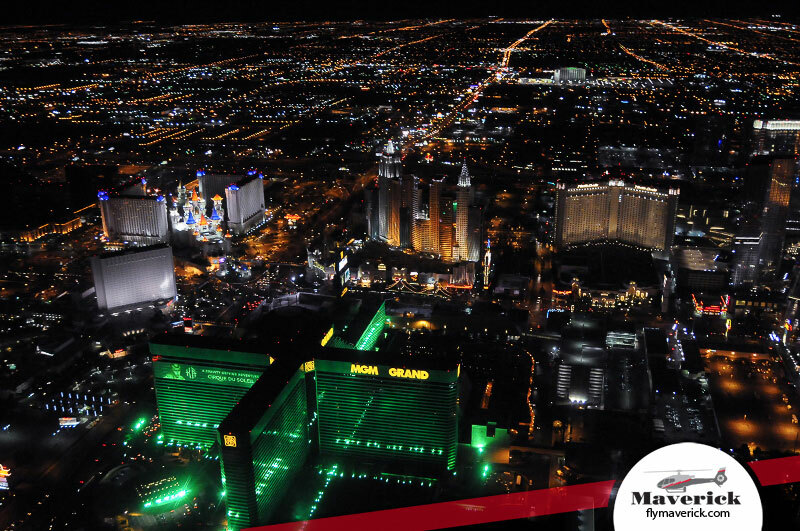 As you head back to the Vegas Valley, you will fly above the Las Vegas Strip as the lights of the city glimmer to life. 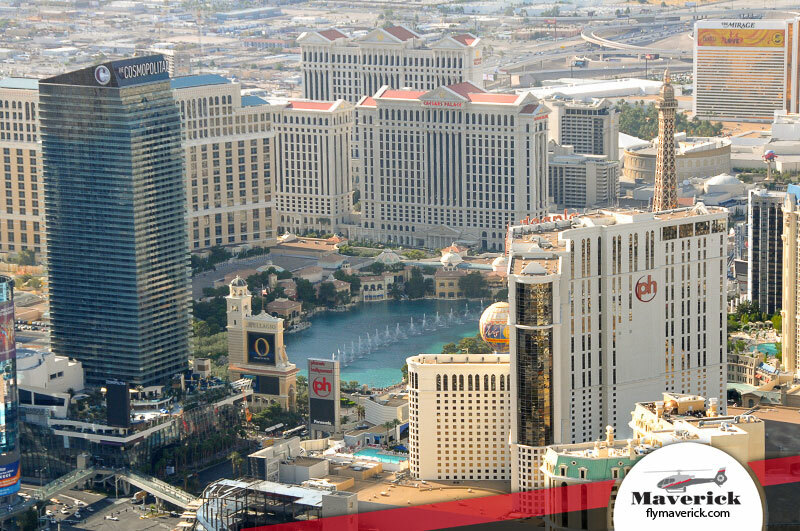 This 30-minute flight captures the best-of-the-best of Las Vegas aboard your “limousine in the sky.” Our all-inclusive Las Vegas proposal packages include a private helicopter, limo transfers from hotel to hotel, all fees, gratuities, and a champagne toast prior to flight.